When it comes to the Detroit Tigers off-season, the big names like J.D. Martinez and Ian Kinsler will be in several conversations with fans and pundits. What most likely will not be on the minds of most Detroit Tigers fans is the Rule 5 Draft. This is an odd little event that occurs in each off-season, and it rarely makes waves. But, despite its quiet presence, it can be a valuable event for teams that want to work on getting players out of the minor leagues. This rule keeps organizations from overloading their minor league teams. The only players who are eligible have to have been draft age 19 and now have four years of experience or at 18 with five years of experience. These players are automatically added to the 40-man roster of the Major League team. In 2015, the Detroit Tigers signed two players via the Rule 5 Draft, but in the Triple-A round. Both were right-handed pitchers: Kurt Spomer and Santiago Garrido. Spomer is currently with the Double-A Erie Seawolves and Garrido is with the Single-A+ Lakeland Flying Tigers. 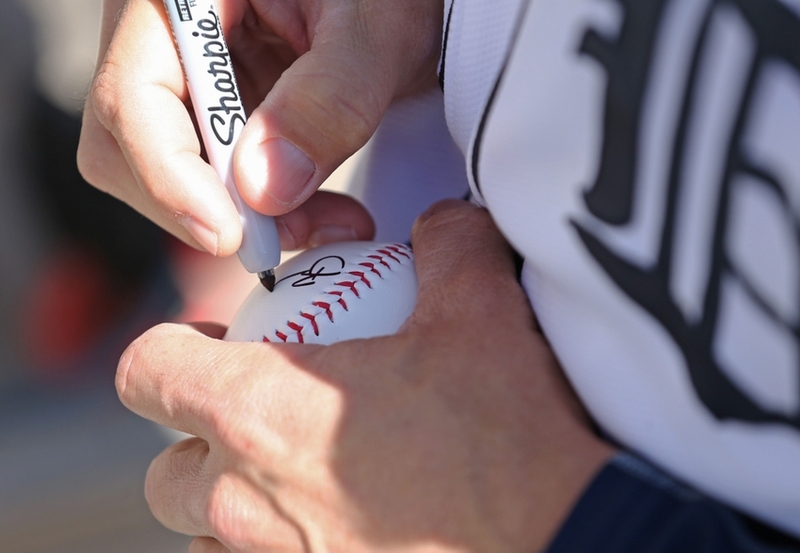 11/14 – Detroit Tigers: Are You Ready for JaCoby Jones in Center Field? This year, there are a handful of players that the Tigers will need to either protect or sell off to other teams. The notable names include Montreal Robertson, who was on the 40-man roster in 2015. He had an injury in 2016 which kept him from pitching in the majority of the season. Two outfielders, Jason Krizan and Jeff McVaney, who will both be 27 in 2017. They could be valuable commodities with the current hole in centerfield. Two other pitchers, Kevin Ziomek and Austin Kubitza, are eligible for the draft. Ziomek was hurt in most of 2017 and Kubitza performed well with the Single-A West Michigan Whitecaps, but not so well in Erie. A few other recognizable names that are eligible for the Rule 5 Draft include Justin Verlander‘s younger brother Ben Verlander who has spent the majority of his time in the Tigers organization in Lakeland. Pitcher Jeff Ferrell is also on the list; he pitched in nine games with the Tigers in 2015 earning a 6.35 ERA in 11 innings. Catcher Miguel Gonzalez is also eligible for the Rule 5 Draft; this catcher played for the Chicago White Sox in 2013 and has been with the Tigers organization since 2015 where he has traveled between Erie and Toledo. Next: Could J.D. Martinez go to the Giants? Since the Tigers do have two open positions on their 40-man roster, so they might have to make some minor league decisions prior to the December 8 deadline.